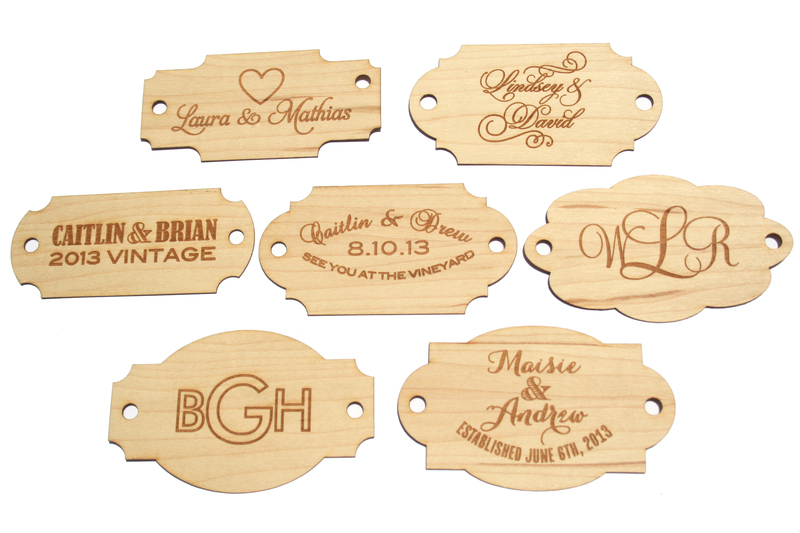 These beautiful engraved wood tags can be customized with your monogram or wording. Perfect for adding that special touch to your wedding, event, or promotional piece. You can order your tags today in the Sofia Invitations and Prints Etsy Shop through this link.